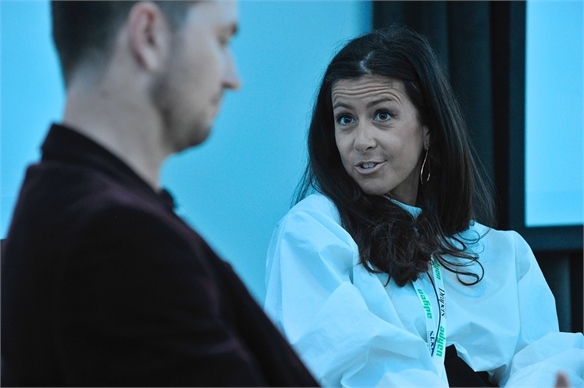 British fashion industry publication Drapers’ Fashion Forum took place last week (October 12). 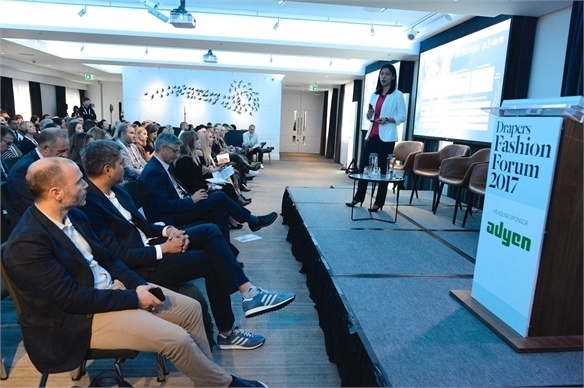 Focusing on bringing the in-store experience into the home, the allure of ‘live commerce’ and new ways to empower staff, we highlight key tactics revealed by three major brands. 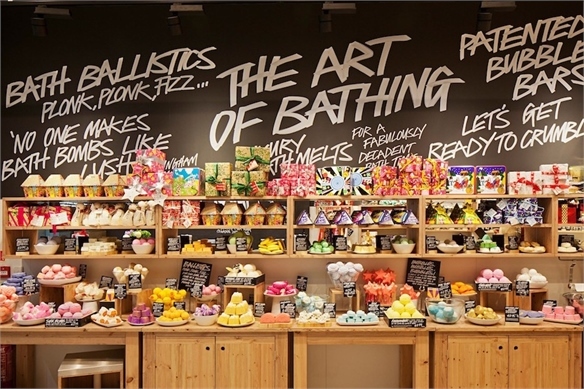 British cosmetics brand Lush is exploring ways to reboot both its physical stores and out-of-shop services for digitally savvy consumers. 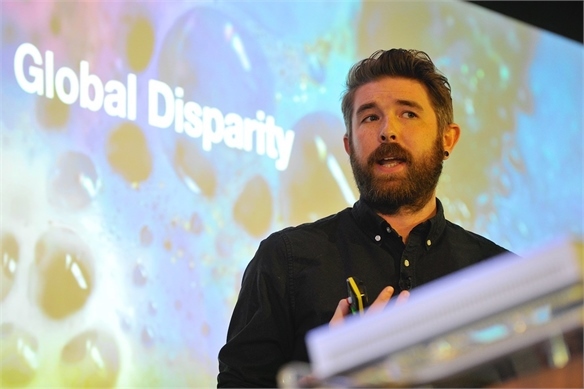 Mike West, Lush’s finance business partner, discussed how it’s working with Google on developing smart shops. 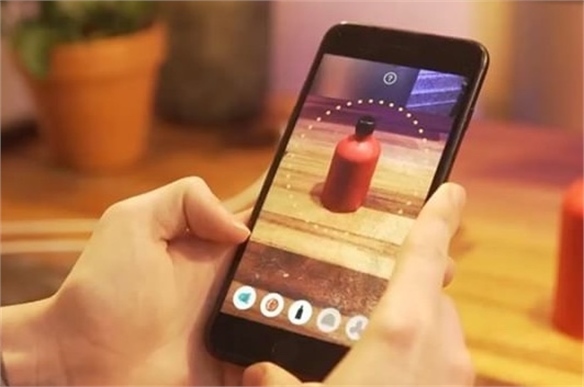 Lush Lens: The company is currently building a prototype augmented reality (AR) app called Lush Lens (separate to its core e-commerce app), which uses image recognition to identify products in-store. The app conveys the brand’s eco-smart stance by minimising packaging –thanks to the way it registers products rather than on-pack visuals to give information on ingredients and tips for usage. A demo also suggested a potential gamified element. 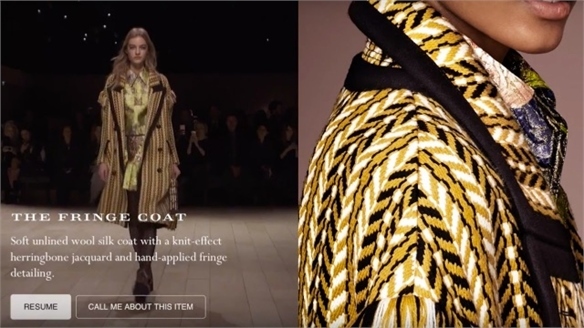 Clues for specific products appear on screen; when the user hovers their device over the correct item, points are given (presumably redeemable against purchases, although while still in beta mode, there is no facility to purchase). 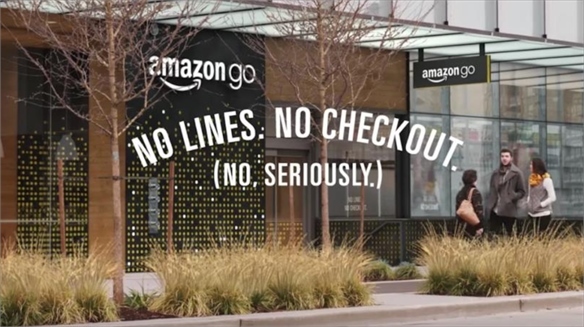 For more on using direct image recognition in-store, see Amazon Go’s Checkout-Free Stores. 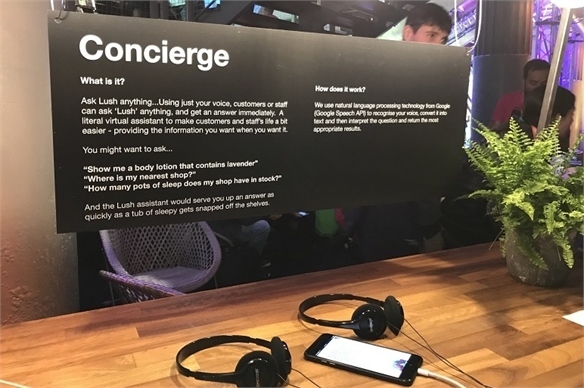 Lush Concierge: It’s also working on a virtual shopping assistant named Lush Concierge, with different versions for staff and consumers. The bot-based service answers questions on products, stock levels and sales. Both apps are designed to be used in and out of store. 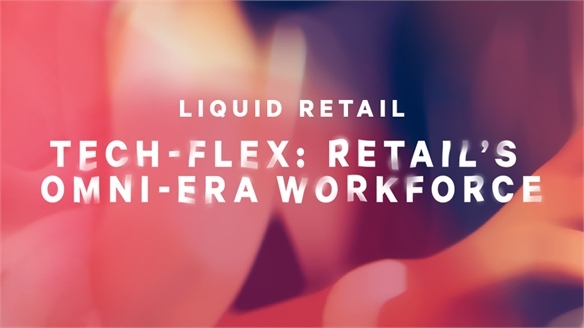 See also Concierge Commerce and Tech Flex: Retail’s Omni-Era Workforce. 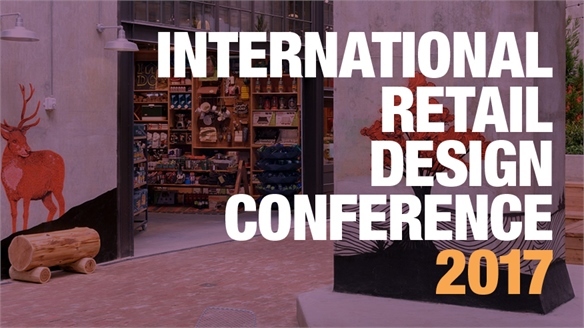 Trading on the Internet of Things (IoT): West revealed Lush is also exploring providing IoT-enabled home-based services to extend the experience beyond stores. 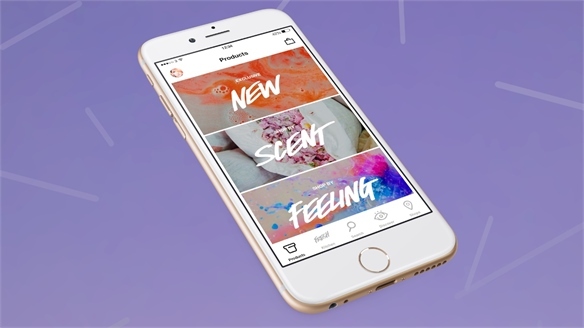 For instance – in the future, if someone hovers their AR app over a product such as a bath bomb, their internet-connected lights would automatically switch to a relaxing setting, while their speakers would play a Lush playlist conceived to enhance the scent of that product. 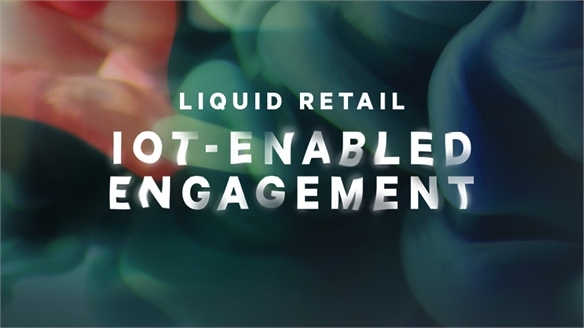 For more on the growth of IoT-enabled retail services, see Wraparound Retail: IoT-Enabled Engagement. 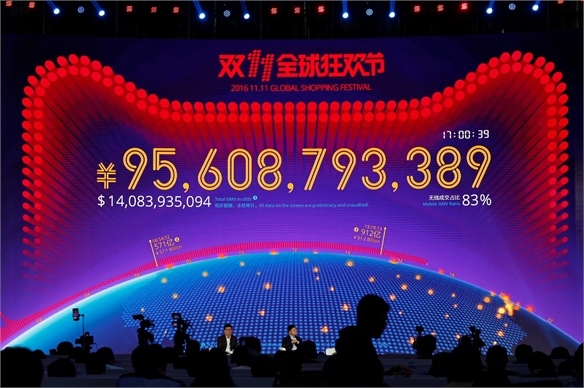 Mei Chen, international business development lead at Chinese e-commerce giant Alibaba Group, outlined the latest stats on the growing Chinese market, as well as its accompanying strategies. Internet Use Growth: China now has 731 million internet users shopping online, more than double the entire US population. A further 60 million are getting on board each year – the equivalent of adding another UK market every 12 months. 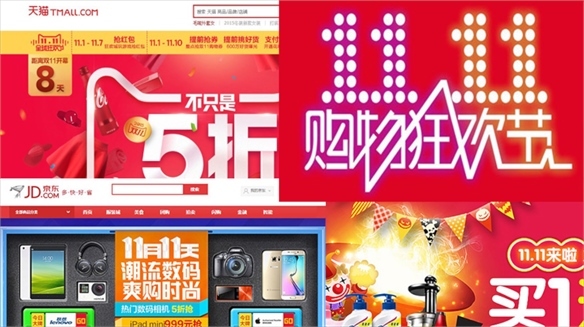 Singles Day Maxes Out on Mobile: Chinese Singles Day – an annual Valentine's-style homage to single people held on November 11 – generated $178bn worth of sales for Alibaba in 2016 in just 24 hours. 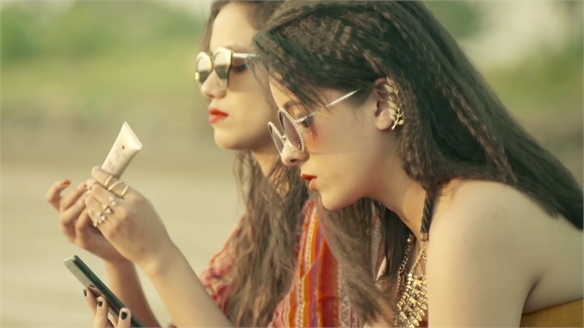 More than 80% of the transactions were completed on mobile phones, rising to 90% for fashion purchases. 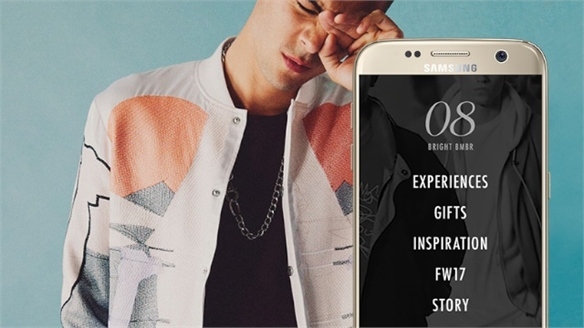 See also China & Beyond: Singles Day Goes Omni-Channel. Live Streaming: Chen also highlighted the growing popularity of live streaming in China. She highlighted US cosmetics brand Maybelline, which partnered with Chinese celebrity Angela Yeung Wing (aka Angelababy) to launch a new lip gloss in 2016. The live stream – which involved the actress and other influencers trying and discussing different products – was hosted on Chinese video-sharing app Meipai. The broadcast attracted five million views, selling 10,000 units in two hours. 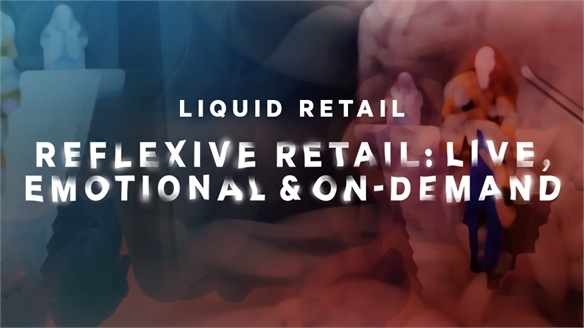 For more on live commerce, see Reflexive Retail: Live, Emotional & On-Demand and State of Mobile: Global Youth Focus. 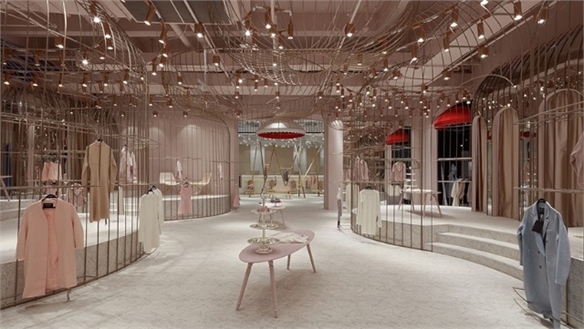 British luxury fashion e-tailer Matches outlined its approach to customer experience, with a focus on staff training as well as providing a smooth phygital experience. 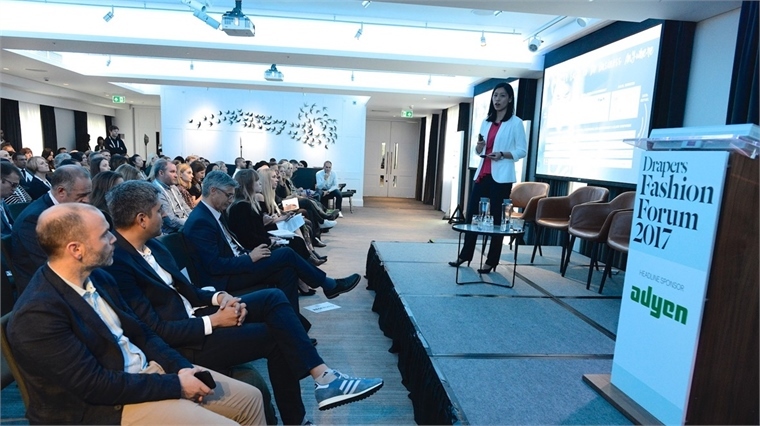 Upgrading Shop-Floor Software: Global customer experience director Ines Lareo said Matches had recently increased efforts to provide teams with better information and shop-floor tools. For instance, store associates can now access consumers’ purchase histories on store tills using contact details or the customer’s name. 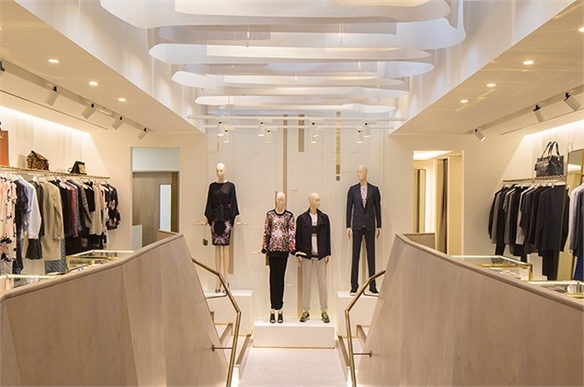 They can also communicate with associates in other stores while on the shop floor via iPads, speeding up the process of finding products or information. 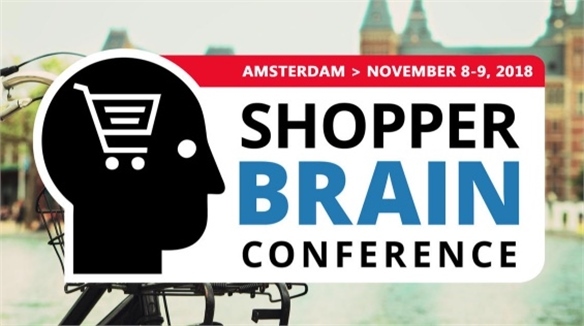 Effort & Emotion: Shopper Brain Conference, 2017 Shopper Brain Conference, 2017 Held in Amsterdam last week (October 5-6), the Shopper Brain Conference revealed some fascinatingly counterintuitive consumer insights. 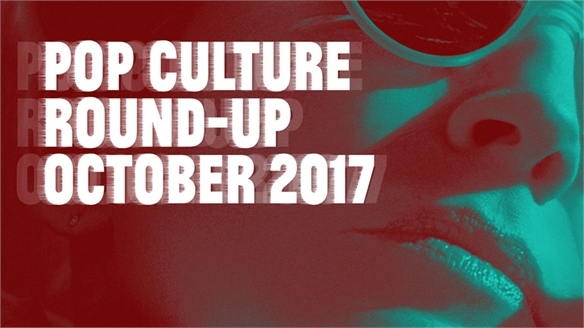 Unexpected emotional triggers, making things harder to boost engagement alongside brand perception, and the best ways to use scent, were among the key themes. We spotlight the top tactics. 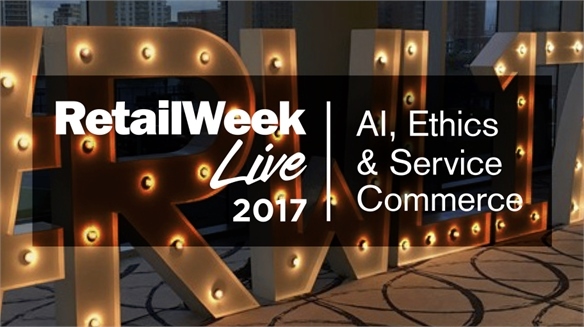 Retail Week Live, 2017: Trends & Highlights Retail Week Live, 2017 The influence of artificial intelligence, a move towards service commerce, pursuing ‘passive’ consumers, getting subtle with big data, and the financial smarts of embracing an ethical business culture were among the hottest topics reverberating around Retail Week Live, 2017. We present the highlights.